Marcelo Kohen has been Professor of International Law at the Graduate Institute of International and Development Studies in Geneva, where he has been a member of the faculty since 1995. He is a Titular Member of the Institut de Droit international, and its Secretary General since 2015. He has worked as legal counsel and advocate for a number of states before the International Court of Justice, the International Tribunal for the Law of the Sea and other tribunals. He also acts as an arbitrator. 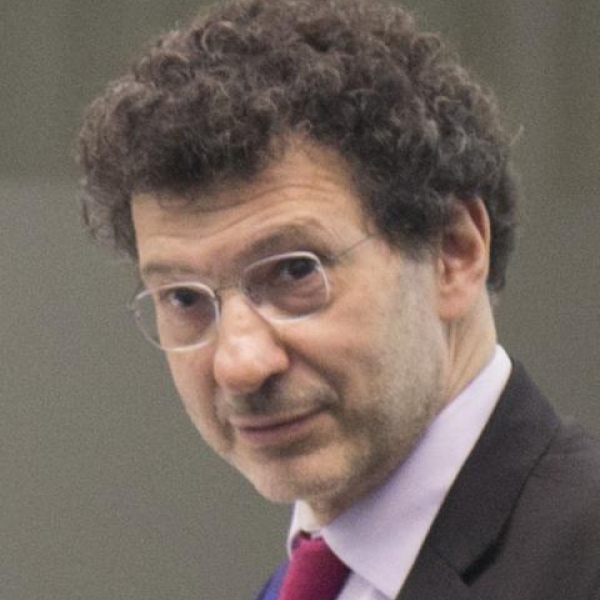 Marcelo Kohen has been Visiting Professor at several European Universities, and Rapporteur or Co-rapporteur for the International Law Association, the Council of Europe and the Institut de Droit International. He is the author of many publications in the field of International Law, in English, French and Spanish. He is generally interested in research related to international law theory, territorial, maritime and border disputes as well as international dispute settlement. He was awarded the Paul Guggenheim Prize in 1997 for his book Possession contestée et souveraineté territoriale (Adverse Possession and Territorial Sovereignty).